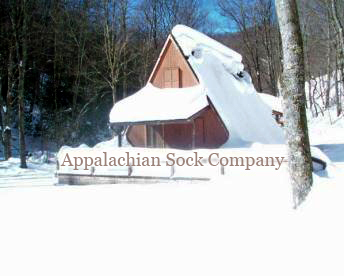 Appalachian Sock Company offers a beautiful array of Hand dyed yarns by Appalachia-Fibers, handcrafted CSM Traveller/workstation, Replica Civil War Socks, custom-fit hand cranked socks, and restored sock knitting machines. We are a family owned business and are the designers of the original handcrafted CSM Traveller/workstation. Located in the beautiful mountains of West Virginia. 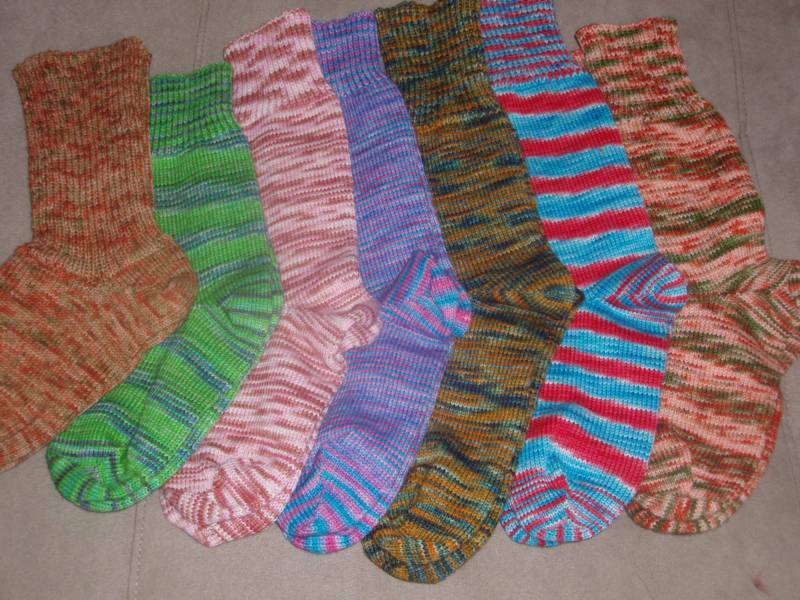 and provide quality sock knitting machines. We offer individual lessons for beginners, workshops for groups, and regular workshops throughout the year for those interested in additional design elements & products.